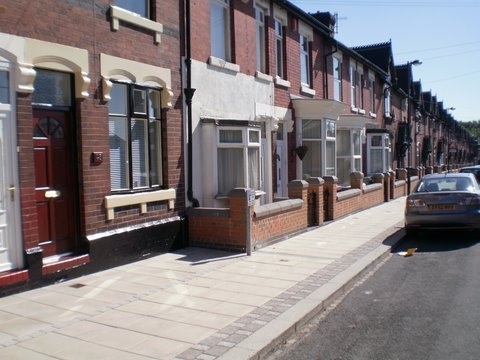 From January to March 2010 John Downie delivered another successful Urban Regeneration and Housing Renewal programme for twenty five students studying for a MSc in Environmental Health at the University of Birmingham School of Geography and Environmental Science. The programme covered a three month period of the academic year and was delivered by a variety of teaching methods including lectures, panel discussions, group exercises and study visits. Students are required to submit a set topic essay and sit a formal examination. Satisfactory completion of the module provides students with a certificate of competency that contributes to the awarding of the MSc in Environmental Health.